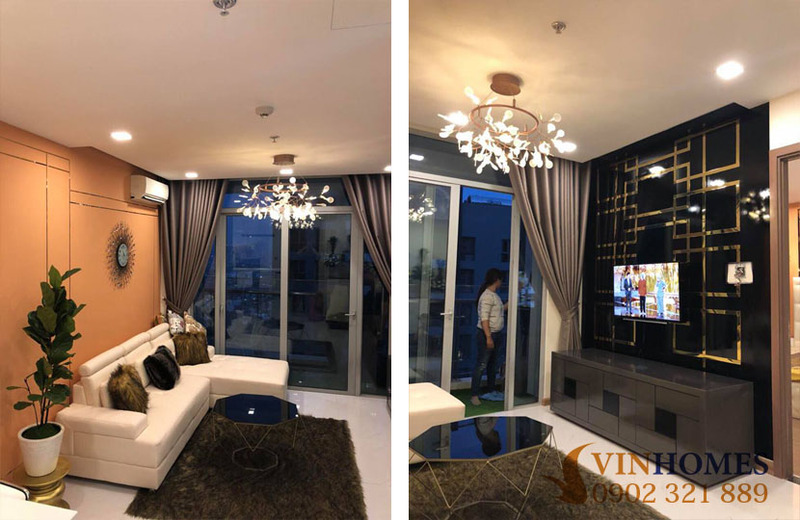 Vinhomes Central Park apartment is located on the main road which connects the whole Ho Chi Minh city, was invested with a big capital by Vingroup. Extremely large playground and the density of trees everywhere will bring to you and your family a peaceful and airy living space. The Vinhomes Central Park apartment also directly accesses to Metro station where you can go to Ben Thanh Market and Suoi Tien. Vinhomes Central Park apartment for rent with 1 bedroom has total area of 53 sqm. 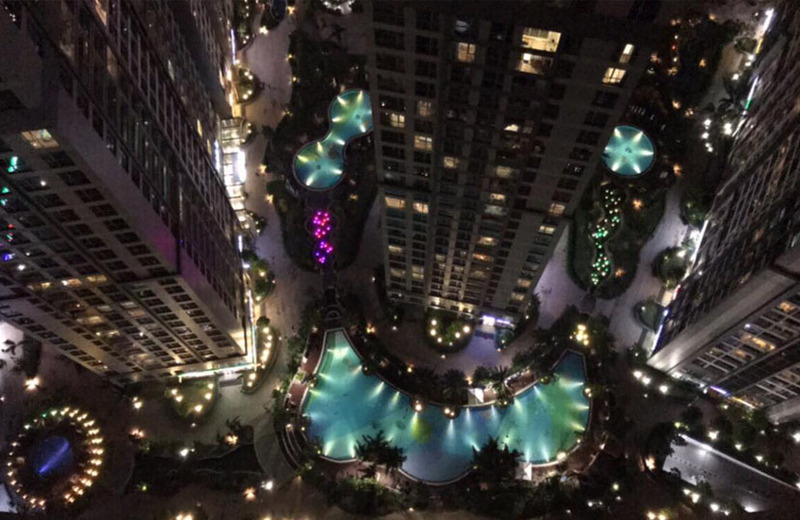 This Vinhomes Central Park apartment is on the 30th floor of the Park 7 building with view to glamorous swimming pool. Especially, the furniture is very new and modern. Nearby Park 7 building is international school Vinschool with 5-star international quality standards to assure the best friendly environment for your child. In addition, around this Vinhomes Central Park apartment for rent is other high-class amenities such as the large shopping mall in the Landmark 81 building – is known as the apex of VietNam, 5-star general hospital Vinmex, ... as well as healthcare services such as gym, yoga, non-chemical swimming pool and sport areas like tennis courts, golf courts, … on bank of the Saigon River. The price of Vinhomes Central Park apartment for rent is only $ 700 ~ $ 16 million per month (will be converted to VND at the time of rental). Don’t hesitate to contact us for further information and free in visiting, you will be consulted quickly and effectively by leading of real estate professionals.